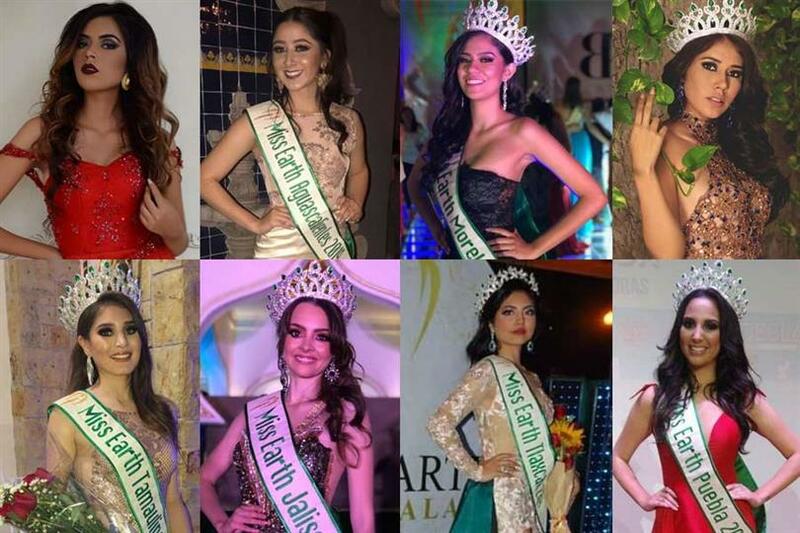 The 18th edition of Miss Earth Mexico, i.e. 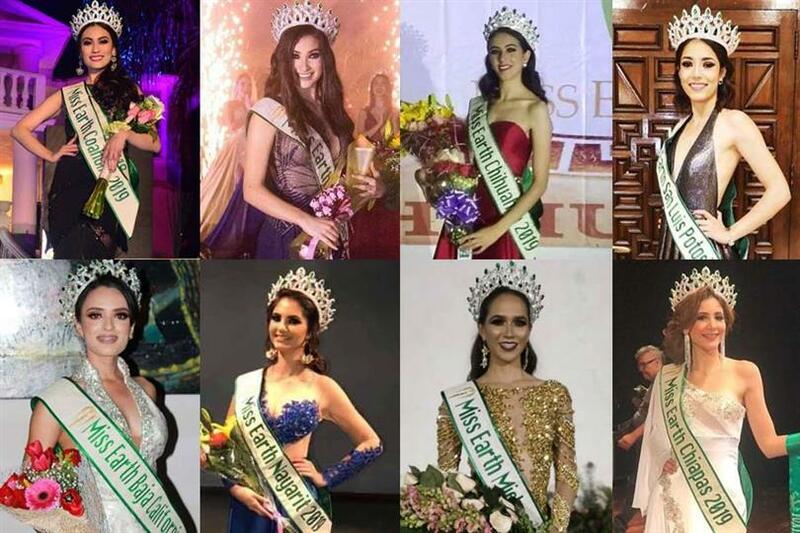 Miss Earth Mexico 2019, will host its finale in May 2019 where thirty-two gorgeous ladies, representing the provinces of Mexico, will compete for the national title and the opportunity to represent Mexico in Miss Earth 2019. While the state crowning have begun, twenty-four beautiful women have already been announced and crowned for the national pageant. Miss Earth Mexico 2018 Melissa Flores will crown her successor at the end of the finale of Miss Earth Mexico 2019. 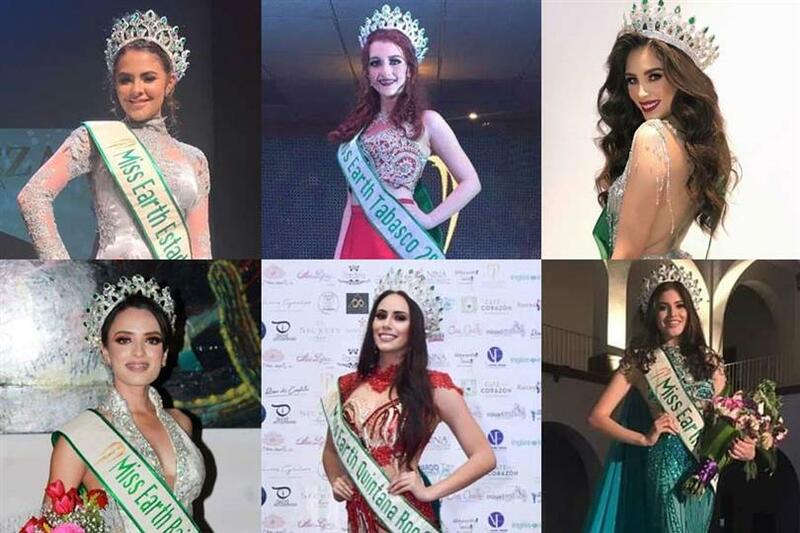 Let’s take a look at the beauties competing for Miss Earth Mexico 2019. The remaining contestants are yet to be announced.